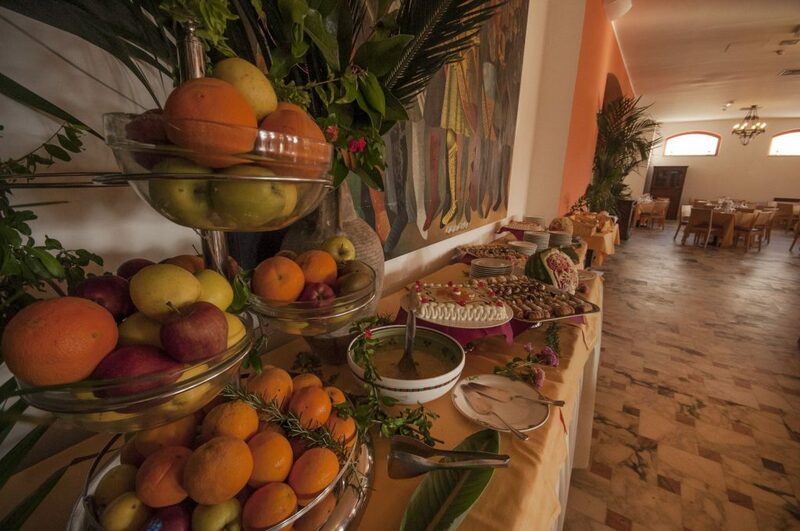 At IH Hotels Kaos Resort Agrigento our guests can enjoy a rich breakfast buffet. We take special care of our guests with gluten intolerance. Although we can not offer personalized menus we guarantee breakfast with biscuits, bread, 1 sweet snack (packaged products). Lunch and dinner with 1 soup or pasta course, 1 main course, 1 dessert (packaged products). Because the resort has one single kitchen we cannot guarantee the absolute absence of contamination (except for packaged products). 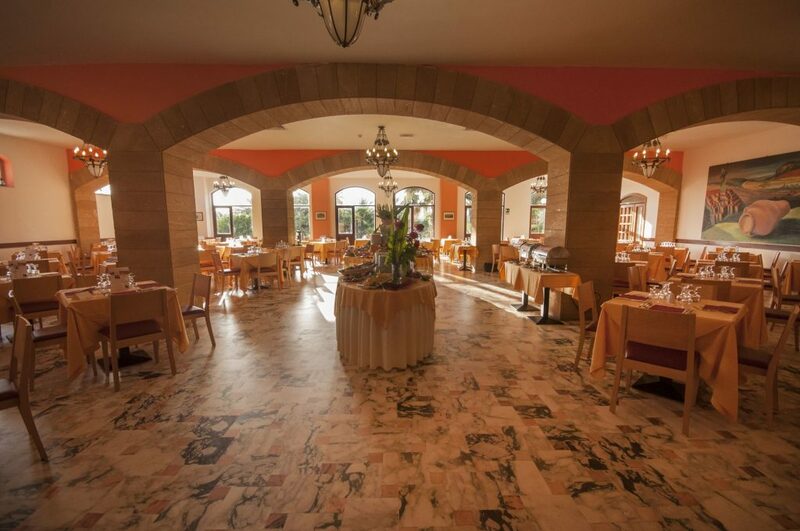 The cooking style at iH Hotels Kaos Resort Agrigento you will enjoy the typical dishes from Sicilian cuisine, with a special touch. You will discover delicious local products, form the Sicilian sea and land, which will make you learn more about the local history and tradition. The local desserts will also tell their story, accompanied by a selection of exclusive wines. Our guests can also choose between the convenient half board or full board formulas (the latter is available only from July to August), to fully enjoy their stay.